« Monday Dinner or Drinks Raffle! 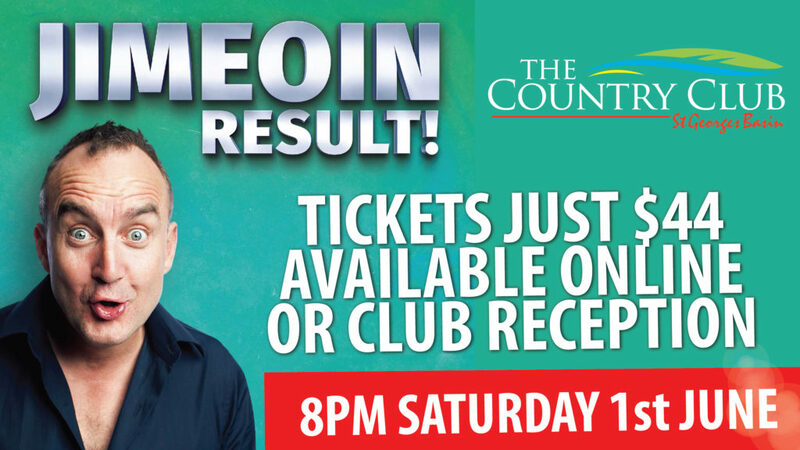 Tickets Available NOW TELL THE GANG THIS PARTY WILL SELL OUT FAST! 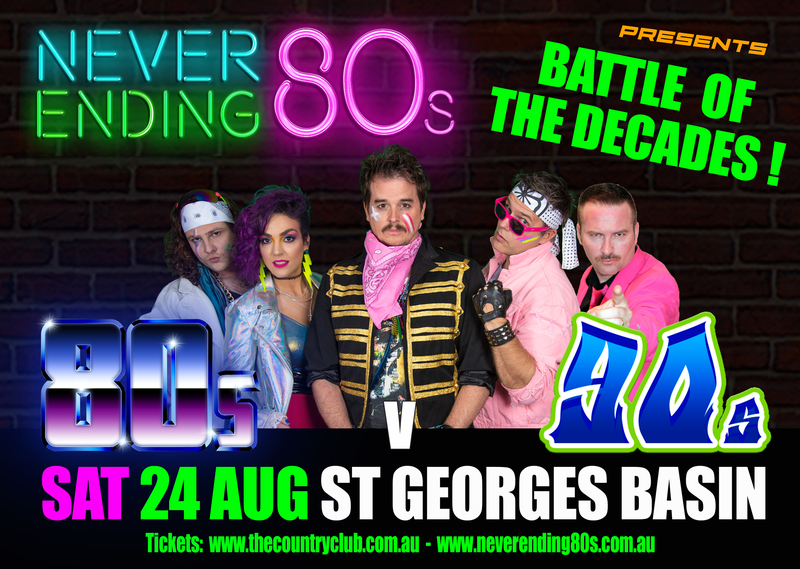 Never Ending 80s presents 80s V 90s – The Battle Of The Decades! Which side will you be on? 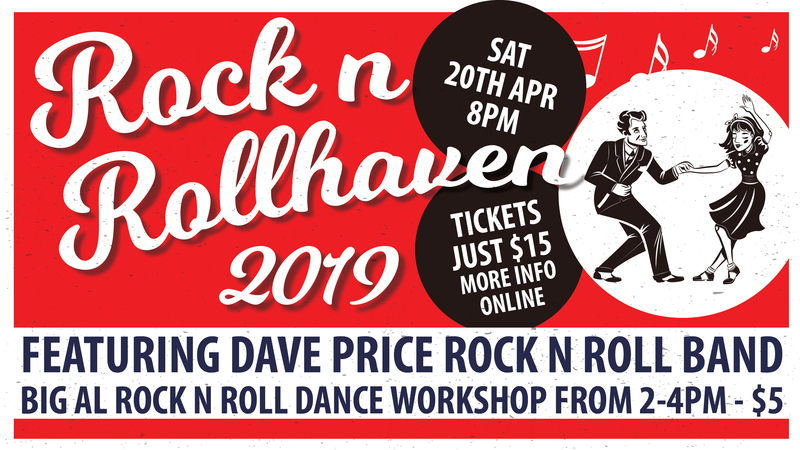 THE BEST POP HITS of two decades, served up a LIVE, song for song battle and you decide who wins! Will it be ‘I’m Just A Girl’ or ‘Girls Just Wanna Have Fun’? Our favourite ‘Material Girl’ or… ‘The Spice Girls’? ’80’s Prince or 90’s Jamiroquai’ ‘Backstreet or Bon Jovi’? 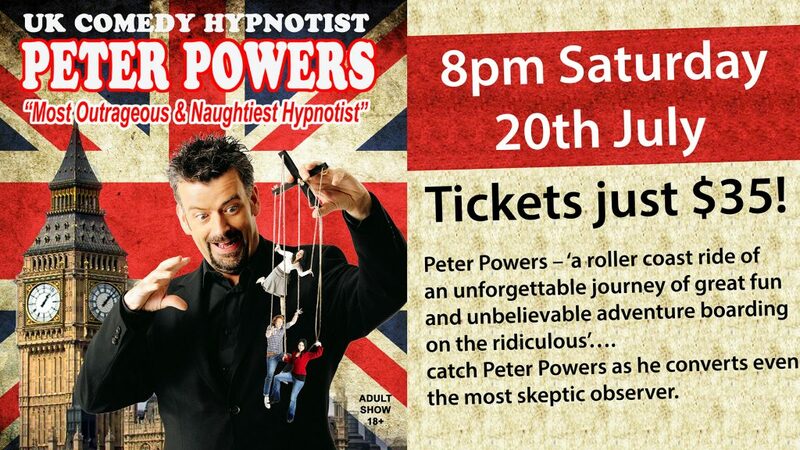 Peter Powers – The Most Outrageous & Naughtiest Hypnotist!